As everyone knows, May 4th is Star Wars day. The internationally accepted holiday honors the space opera with a pun like no other holiday truly can. Just in case you somehow haven't figured it out yet, May 4th was chosen as Star Wars day due to the resemblance of the iconic phrase "May the force be with you," and "May the fourth be with you." The pun, largely credited as the greatest pun of all time, was first used in 1979 when Margaret Thatcher's political party placed an advertisement in the London Evening News that stated "May the Fourth Be with You, Maggie. Congratulations," (she had just taken office as Prime Minister, see?). 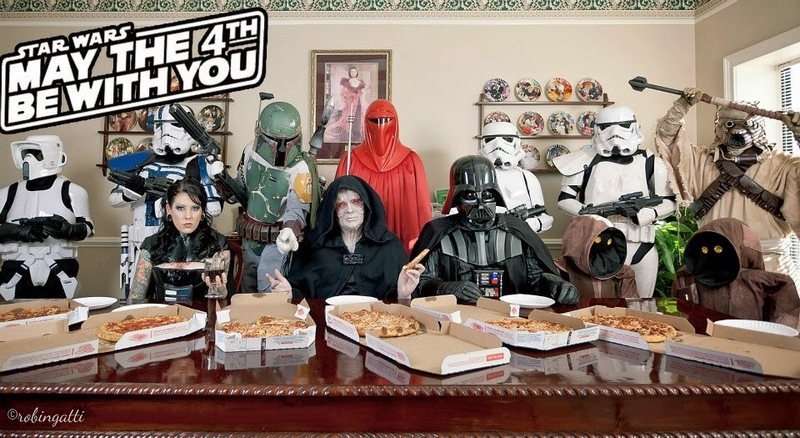 May 4th wasn't observed as a holiday, however, until a group in Toronto, Canada organized a celebration in 2011. The event has gained traction every year since then and last year Disney even celebrated the holiday with several Star Wars festivities and more. The ever-present question is, however, what should you, my esteemed reader and Star Wars fan, do to honor Star Wars this upcoming May 4th? While there are yet to be any established traditions for the holiday, here a couple of ideas that may make this years Star Wars day one to remember! This is likely the most obvious and easiest way for you to enjoy this year's celebration. What better way to honor all that is Star Wars than by re-living what we have come to love so much? 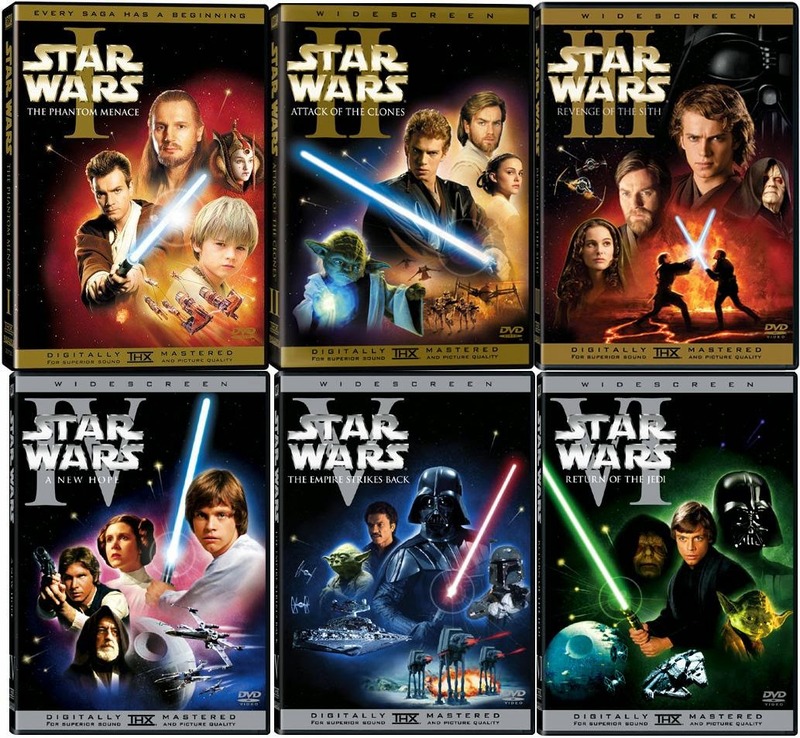 For some more insights on how to watch the epic Star Wars saga, check out my other post! Even if you don't actually have Trivial Pursuit, creating a fun little trivia game about Star Wars can be a lot of fun. Especially if your friends are as much of a nerd as you. It's a little short notice for anyone to buy a new costume, but gather up your Star Wars groupies and getting together for a costume show-down is sure to be a blast. 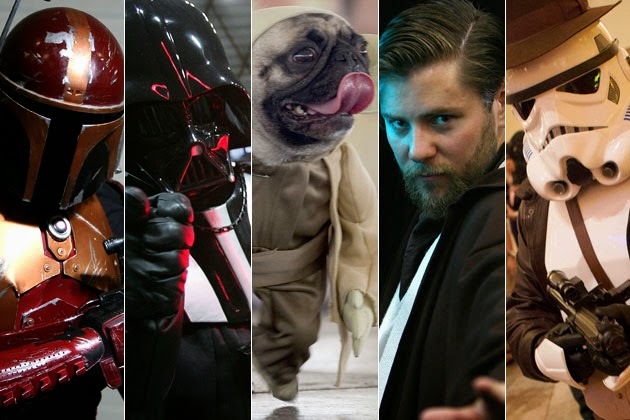 Make a list of all the awesome Star Wars content you can find online that isn't actually Star Wars (spoofs, memes, etc...) and then enjoy it with a group of people. Fond memories will be made. I'd rather kiss a Wookie than go to a Star Wars party that had no food (or at least some snacks). The official Star Wars website offers a few ideas on Star Wars themed food in case you're interested (Death Star Popcorn Balls and Wookie Cookies). My personal favorites, however, are "Jabba the Jello," (jello shaped like Jabba) and "Pizza the Hut," (Pizza cut to look like Jabba-- it's a Spaceballs reference, but still). Other runner ups are the "Sarlacc Pasta Pit,"(use your imagination), and "Blue Milk." I don't know how much extrapolation this needs... Make an X-wing out of popsicle sticks, or a Death Star out of paper mache... The possibilities are endless (much like Zombocom). That's a few ideas to get you started anyways. 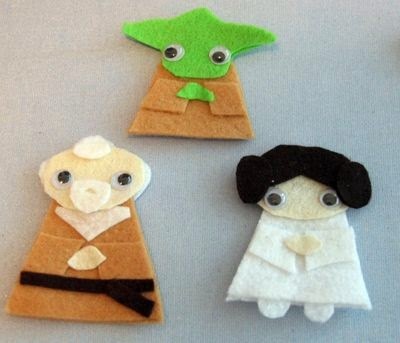 While Star Wars Day is relatively new to "major holiday," scene, it's never too early to start creating tradition now. If you have any other ideas on what will make this May the Fourth a memorable one, please let me know in the comments below, and remember, the Fourth will be with you, always.